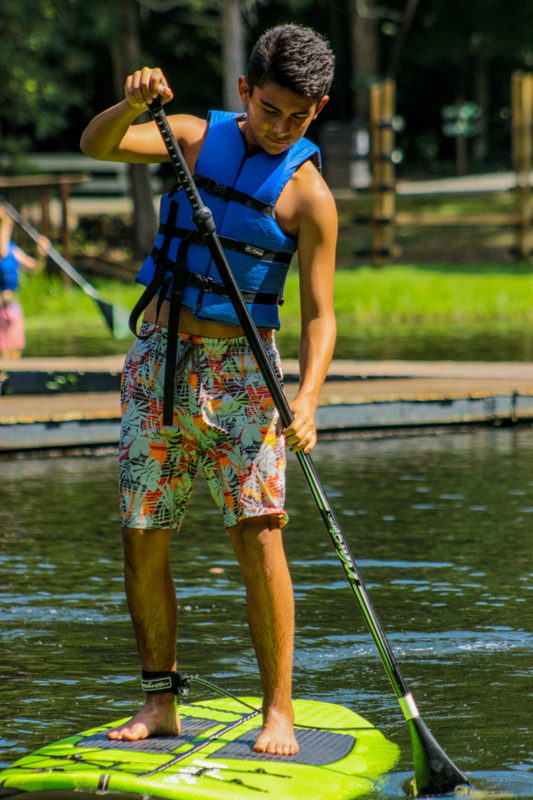 Welcome to our Senior Village – a great place for teens ages 13-16 to have their own space on camp. 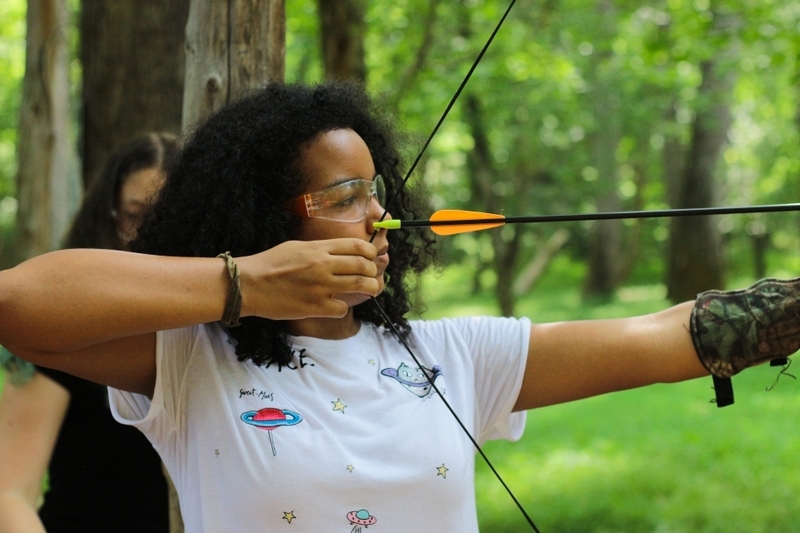 Our Senior Villages offer teen campers the chance to be themselves in an open and accepting environment. Both Senior Villages are co-ed, with boys and girls cabins located on opposite sides of the village. 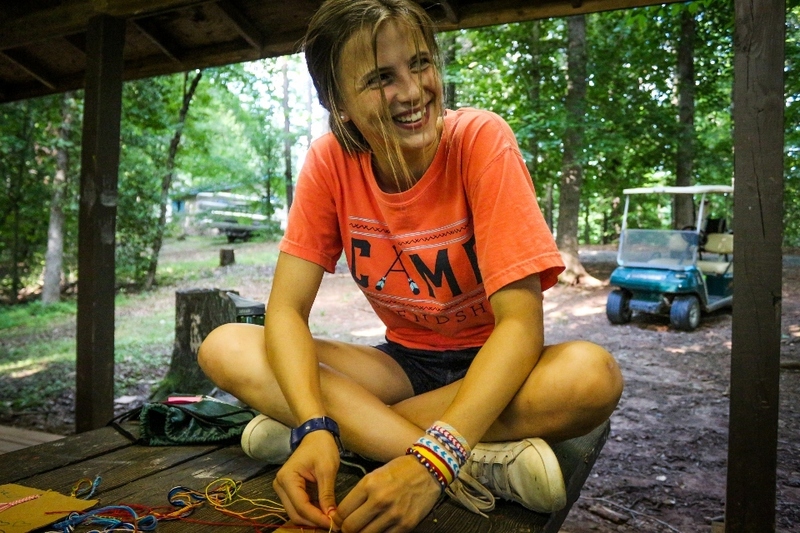 This sense of community offers the perfect setting for campers to connect with each other and form long-lasting friendships. Senior Village 1 is for our younger teens, who share a cabin with a counselor of the same gender. Senior Village 2 houses our oldest teens. 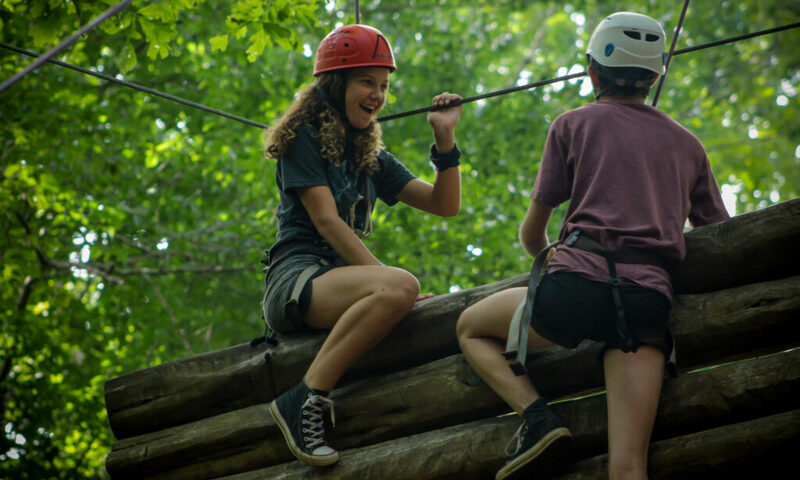 Counselors live in separate cabins within the village to give our oldest campers a greater sense of independence and autonomy. With a minimum staff to camper ratio of 1:6, each village has its own Village Supervisor who oversees the village and serves as a direct point of contact for parents. The Village Supervisor is in constant communication with cabin counselors and the camp directors. 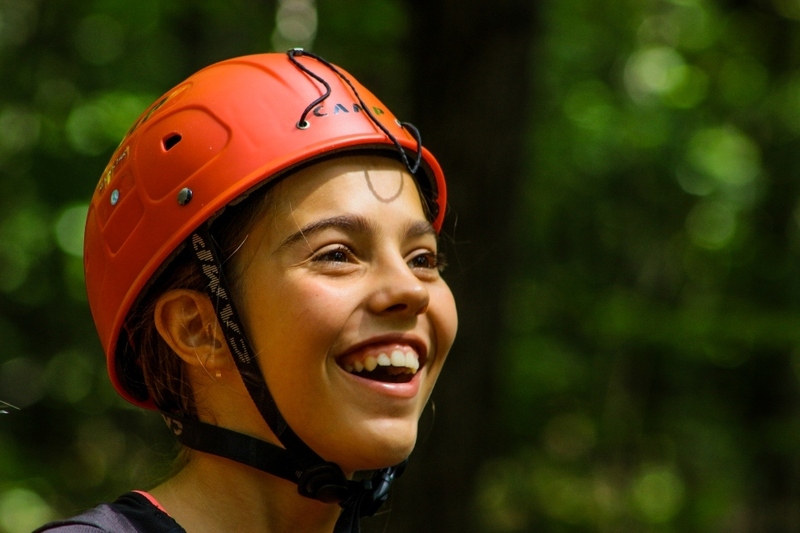 With over 35 activities to choose from, campers are empowered to make their own choices each week! Kids select 5 activities or choose from one of our half-day options. What does a day in Senior Village look like?